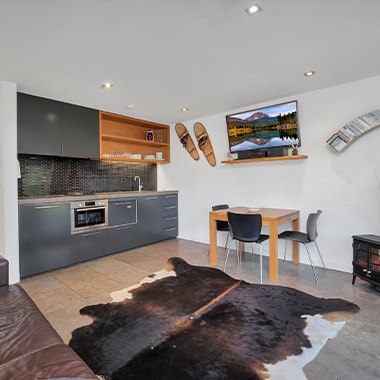 Located directly across from Friday Flat which means that you are almost in a "ski in ski out" position and certainly one of the closest accommodations to Friday Flat which includes Gunbarrel chairlift and Thredboland. 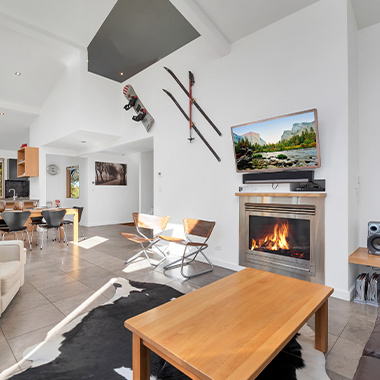 A brisk 5 min walk and you will be in the centre of Thredbo enjoying an array of restaurants, shops and cafes on offer. The Thredbo Leisure Centre is 50m away, easy and convenient to drop the young one who aren't skiing off for a fun day and enjoy the other facilities they have on offer such as heated Olympic size pool, water slide, gymnasium, climbing wall, squash and exercise classes. We can accommodate small to large groups between our luxury Studio, 2 and 3 bedroom apartments. We also have more apartments within 10-20 metres for larger groups that want to be located within close proximity. All units boast either your own private balcony or courtyard, most with superb views. 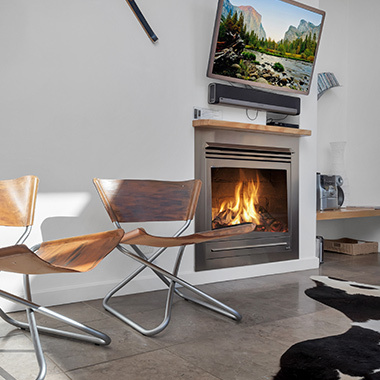 Some apartments with spa's that will help away the aches and pains of a day on the slopes. Onyx 2 has been featured in an article by Larissa Dening. Read the full article 'Spring time in the Snowy Mountains' here. Winter is just around the corner. Now is the time to lock in your winter escape!